You should treat yourself with some nice products every once in a while, right? Wat een mooie productjes en AAAH GLITTER! Thats a stunning lipstick shade! Hope your week is going well hun. the colour of the lipsick is absolutly divine! I love the dark red color of lipstick! Chanel's lipstick are my favourites! Awesome lipstick thank you for visiting my blog. Ooh, the lipstick shade looks gorgeous! Hi sweet Eline, I understand you.... I love chanel too jajajajaj This lipstick is so wonderful. Oh very cool cosmetics now I´m following you in GFC like Sakuranko ("431) and Bloglovin´ (#124) I hope your follow me back in both! Wow that Chanel lipstick is amazing! 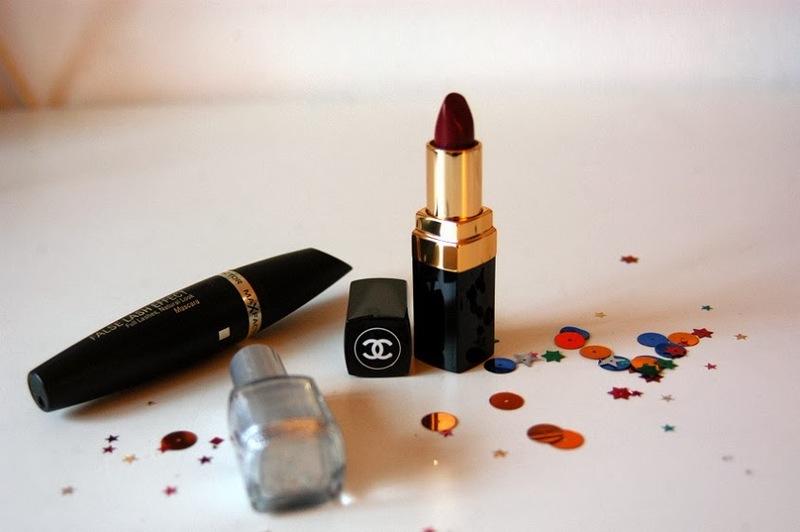 I want that Chanel lipstick! chanel lipstick pooh! love this color! Hello lovely, I just came across your blog and it's great - gorgeous lipstick! !